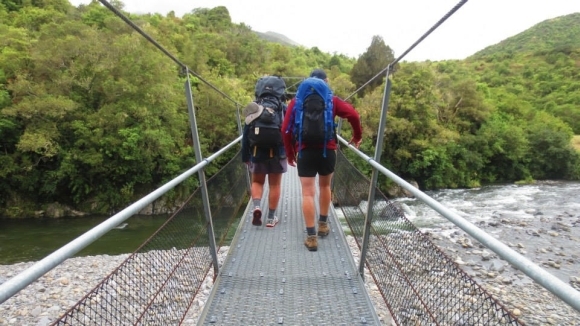 Between Christmas and the New Year two friends and I decided to give the Tararua Southern Crossing a crack. 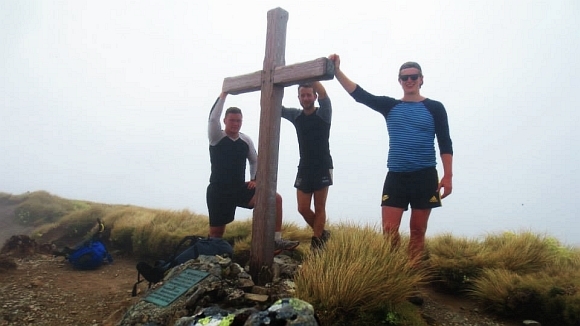 23 years living in Wellington is too long, we decided, to have never done perhaps the most iconic tramp on our doorstep. Despite battling through Boxing Day traffic, thunderstorms, blisters, cramp and the long trudge down the Marchant Ridge, it was a fantastic, albeit tiring trip. The crossing of the alpine tops section from Table Top to Mount Alpha had amazing views to the south of Wellington Harbour, the Marlborough Sounds and the Kaikoura Mountains. It’s easy to forget the joys associated with the backcountry as the trips become increasingly sporadic, and this was a great reminder of just how enjoyable a few days away can be.